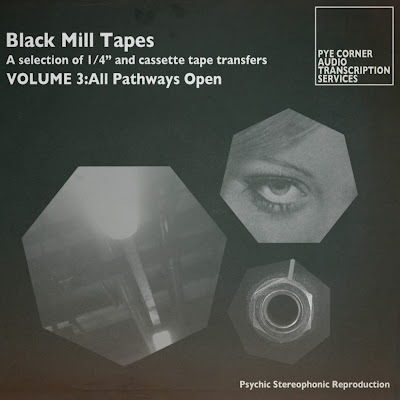 Pye Corner Audio - Black Mill Tapes Volume 3: All Pathways Open is out today. Vol.2: Do You Synthesize? was one of my favourite albums of last year and on first listen Vol.3 is every bit as good. However, you needn't take my word for it, try before you buy.